Happy New Year! We are looking forward to a great year in Wellfleet. We've added a little something to each property this year, so we hope you will be pleased with your "home away from home" this Summer. Check out our rates page for current availability. Bargain rates are available in May, June and September for those of you not bound to a school calendar. The pre- and post-season on the Outer Cape bring fabulous breezes and the sunsets are still spectacular! Summer holidays are still the favorite, though. And how could they not be? Ocean and Bay Beaches, National Seashore, Galleries, Shopping, Fishing, Biking and Hiking. Book early if you see a property your are interested in (we are usually booked by the end of March!!!). 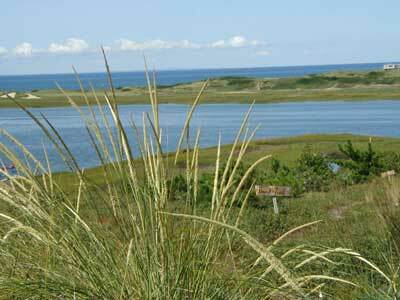 You should be able to find answers to most of your questions about Wellfleet (map) and Friendship Cottages & Lodge here on our Web site. Please contact us with any additional questions.